If you talk to many in public relations, communications or marketing, they’ll tell you that everything has changed. Traditional methods for communicating with audiences are not as all encompassing as they used to be and to replace them, there’s a wild west of digital. A seemingly intangible world online where everything takes place and nothing is ever forgotten; or remembered, for that matter. Well, I see where they are coming from, but I’d also like to argue that some things will never change. My career began at Orchard PR about a decade ago. It was a place where, as an account executive, we would set the VHS video recorder to capture the ITV and BBC news, to painstakingly review the next day. Social media was in its infancy and print coverage would be photocopied in duplicate – one for the Orchard records and one for the client to proudly display. The essence of what I learned here was how to identify and make a good story in a way that would engage editors, journalists, programme planners and people. Since Orchard PR, my career has taken me across Europe, to Asia and North America. It’s had me hosting press conferences and briefing the technological elite as they decide what our next gadgets will look like; and what the gadgetry inside them will do. All the while, storytelling has remained the most essential of skills. 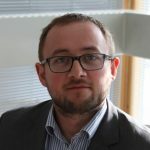 I’m now PR and content manager at an independent technology company in the Midlands, which has doubled its revenues to £40m in recent years, and I find myself in a familiar yet somewhat different role. Half the job is exactly where I began – albeit to a predominantly B2B audience, so what is this other aspect? What is a content manager? It takes those cornerstone skills which have always been at the essence of communications, the ones I learned back when VHS was a primary Orchard tool, and frees them for a digital world. The technology, method and means of delivery may adapt; but appealing to the good old human condition with a story will be staple for as long as the future has to run. 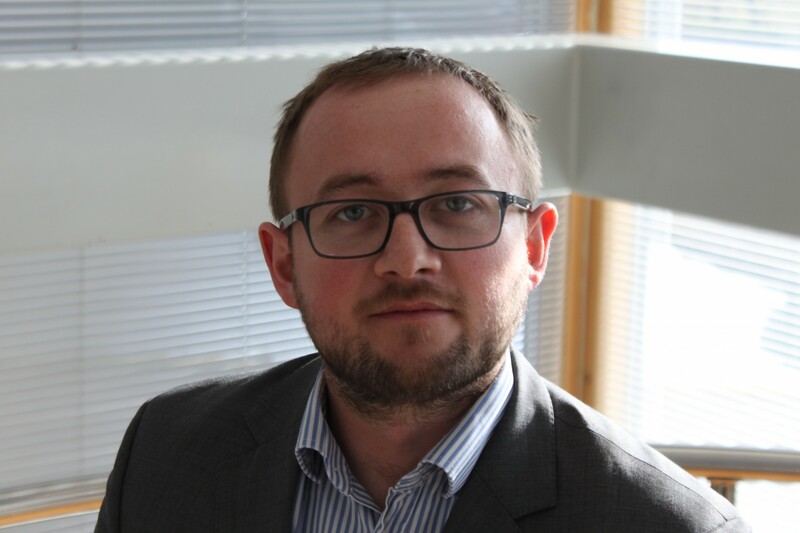 Martyn Gettings is the PR and Content Manager at Microlise. Martyn’s chosen charity is Alzheimer’s Research UK. 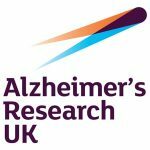 This charity’s work focuses on prevention, treatment and cure for Alzheimer’s and they are pushing forward the movement across society to support, fund and take part in dementia research.